Spring arrives at 5:58 p.m. Wednesday in the Buffalo Niagara region — no thanks to a fishy February forecast by Punxsutawney Phil, who raised hopes of an early spring that were dashed, just like the Sabres' playoff hopes. 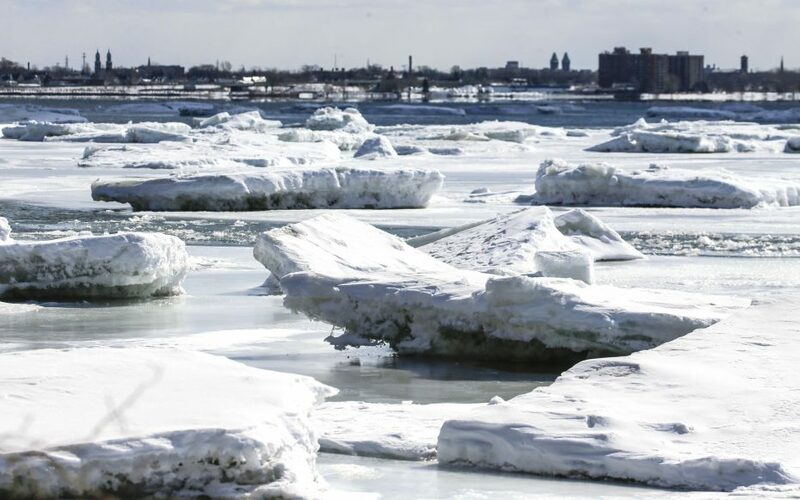 Buffalo’s winter of 2018-19 will be remembered for its wild temperature swings, wicked winds and wintry Wednesdays. The season started warm, with above-average temperatures for the first 20 days. But then came the polar vortex in January and a change in the weather pattern. 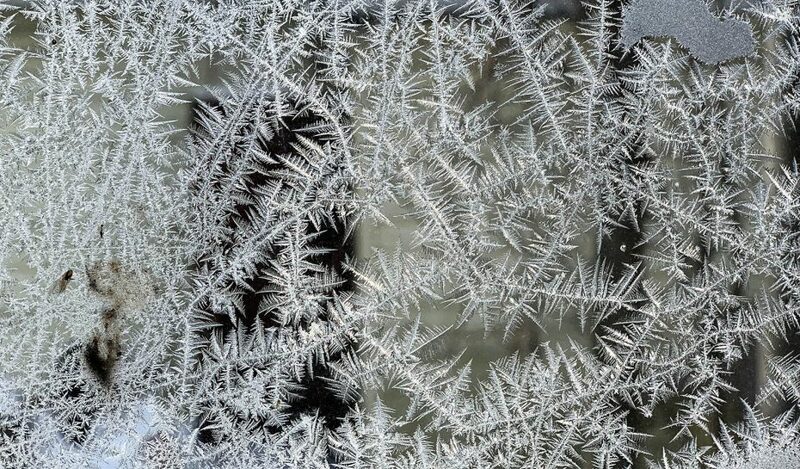 Forty-four of winter’s final 68 days turned colder than average. That roller-coaster ride, with an early season peak and a drastic drop-off, sounds a lot like our favorite NHL hockey team, doesn’t it? We’ve got stats for that, too: During the fall, the Buffalo Sabres were 20-10-5. Since winter began, the team’s gone 11-22-4. The season featured four days when it was warmer here than in Phoenix, Ariz., but 34 days when it was colder than in Anchorage, Alaska. Winds gusted over 50 miles per hour six days. That’s more than all of 2018. The biggest swing in temperature came Feb. 7-8, when the mercury plunged 45 degrees – from 60 to 15. And what is it about Wednesdays? Hump day featured the most snowfall of any day (26.4 inches), the most precipitation (3.57 inches) and the most consecutive weeks with foul weather (seven in a row from Jan. 23 to March 6). 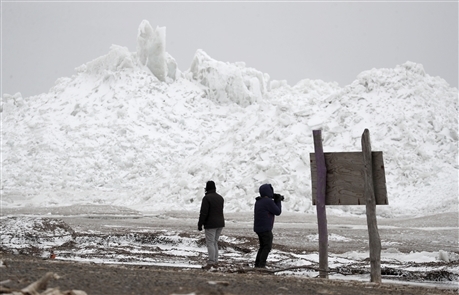 The winter featured a January blizzard, a February wind storm and a snowy start to March. We got six straight days of measurable snow from March 2 to March 7 – the season’s longest streak. Then came winter’s longest streak of days without measurable snow, eight days from March 8 to March 15. Here’s a look at some other weather facts from the winter of 2018-19.